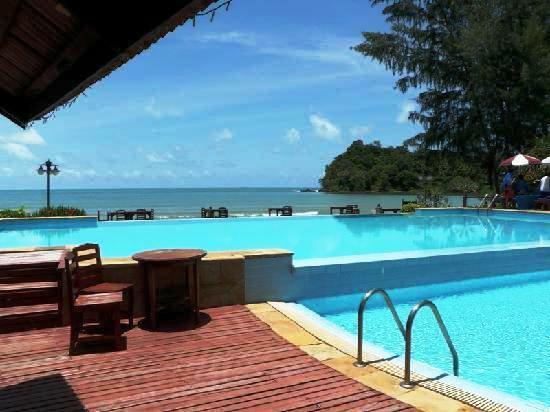 Featuring a private beach, a Jacuzzi and free Wi-Fi, Twin Bay Resort is located in Ko Lanta and provides peaceful accommodation. 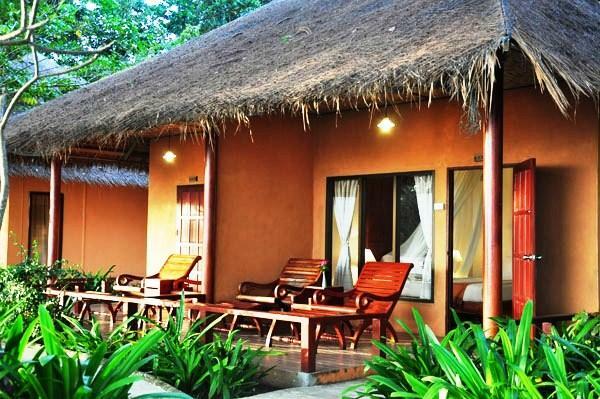 The various facilities this romantic resort offers include a coffee bar, a kids pool and massage services. 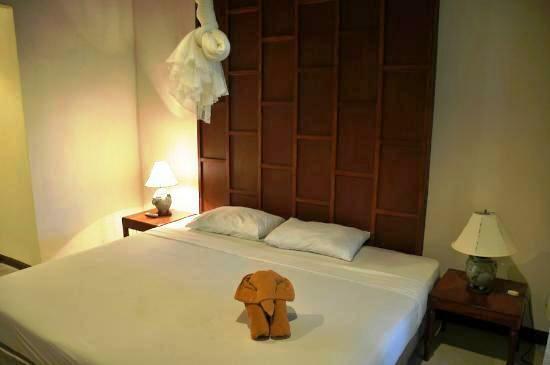 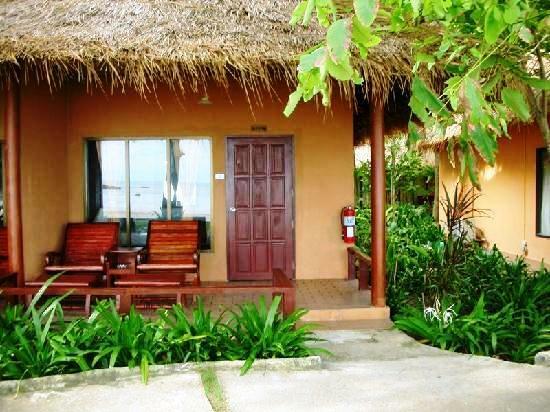 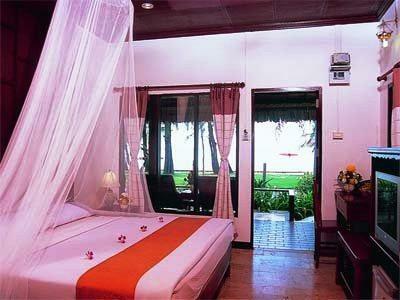 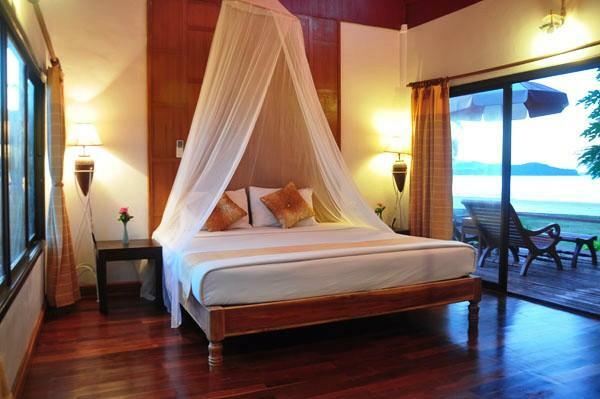 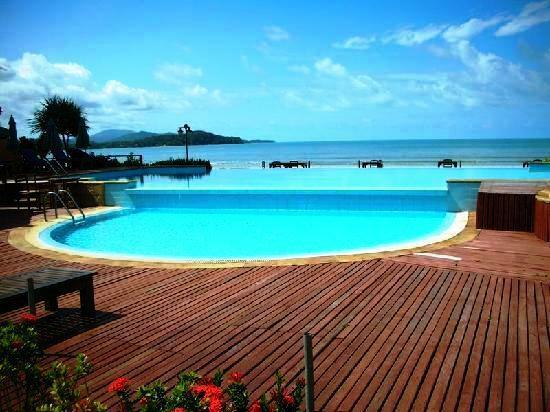 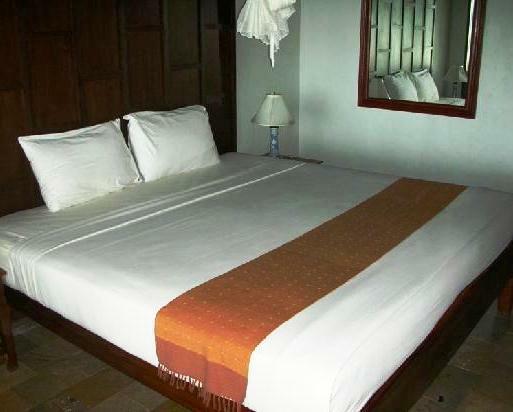 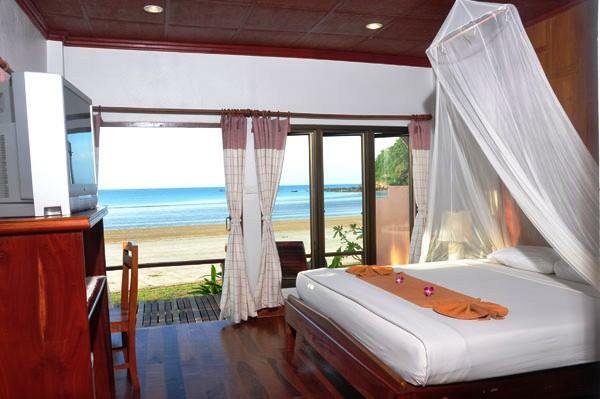 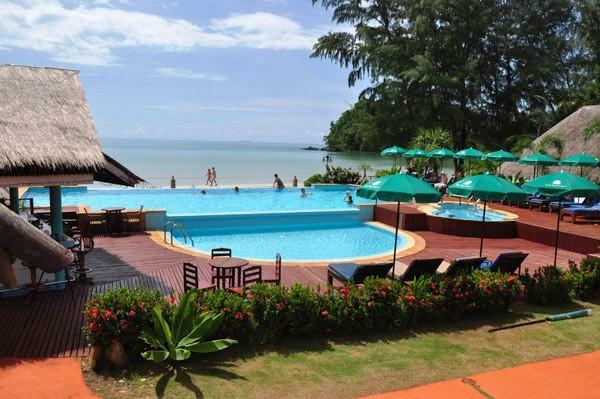 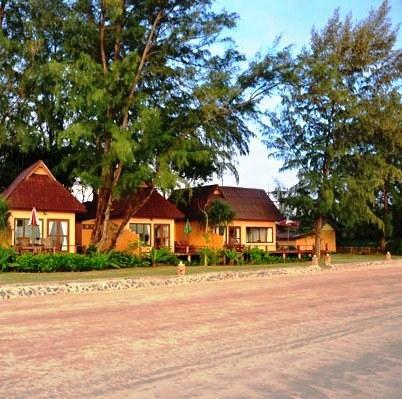 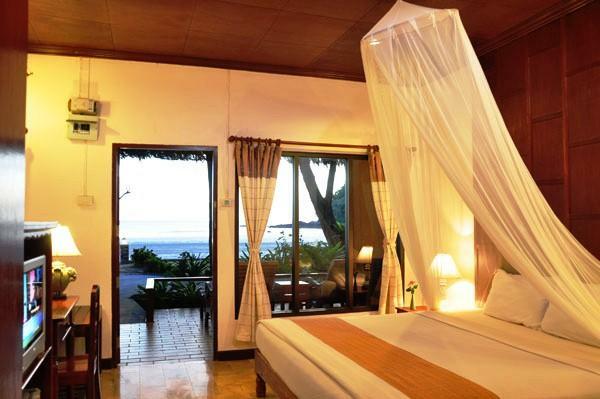 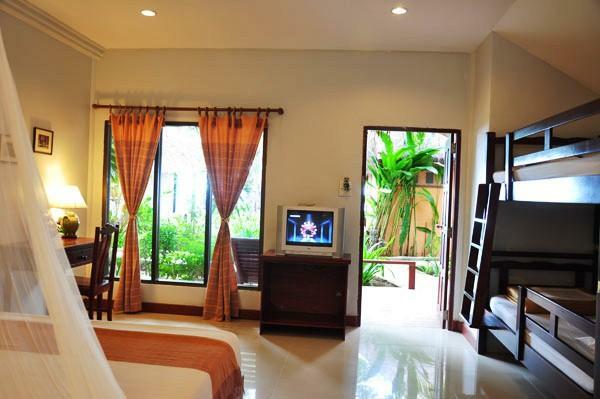 The resort has 40 rooms and has been recently refurbished. 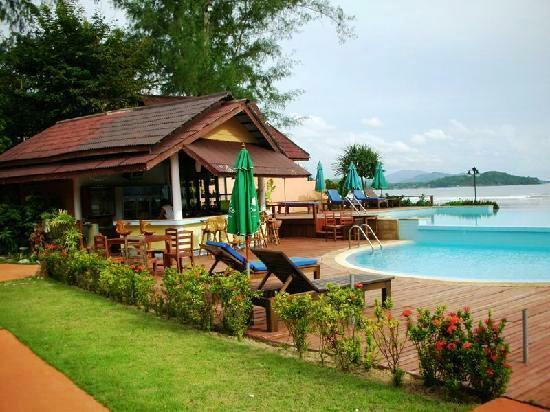 Forming part of the resort are the beautifully manicured grounds, designed for taking a leisurely stroll. 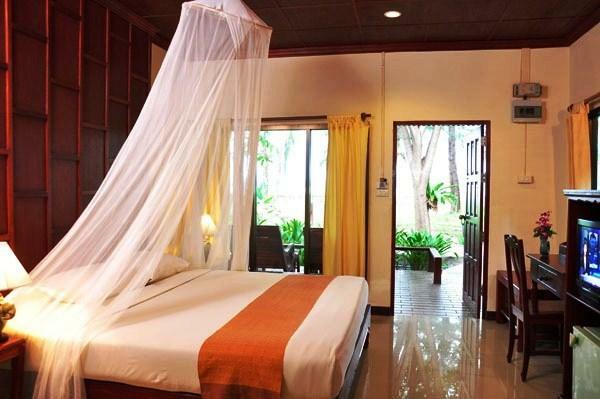 Each room at Twin Bay Resort includes a mini bar and slippers, while the bathrooms feature bathrobes and showers. 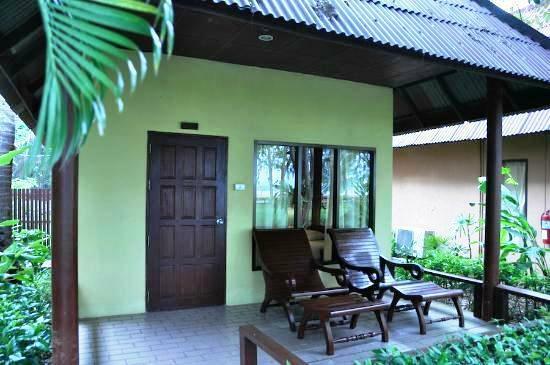 Guests can unwind in the welcoming sitting area. 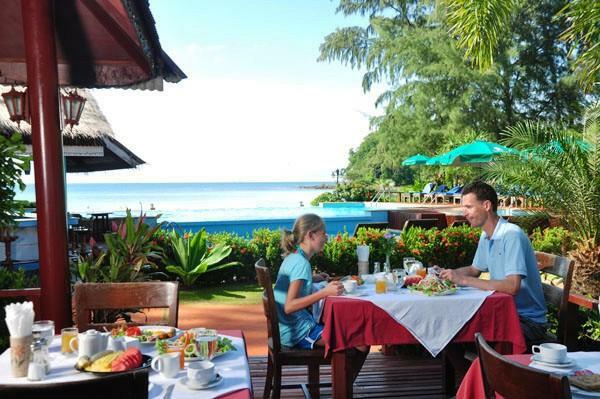 A satisfying breakfast is prepared each morning at Resort Twin Bay, and there are numerous restaurants and cafés close by.